Lights are beautiful, they make easy DIYs look more sophisticated. 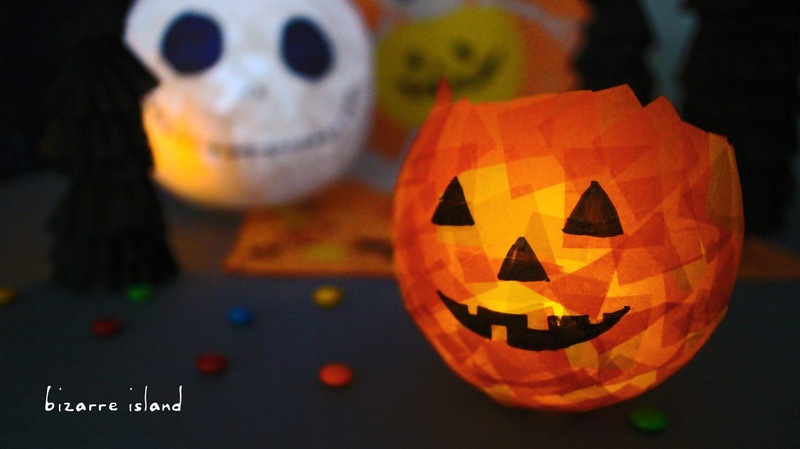 Halloween is coming and carving a pumpkin is a heck lot more of work than making these cute adorable mini lanterns. Jack Skellington will fit in just well, he practically belongs to Halloween. You can customise the design to your own liking and use different colour combinations to make a full set of characters. 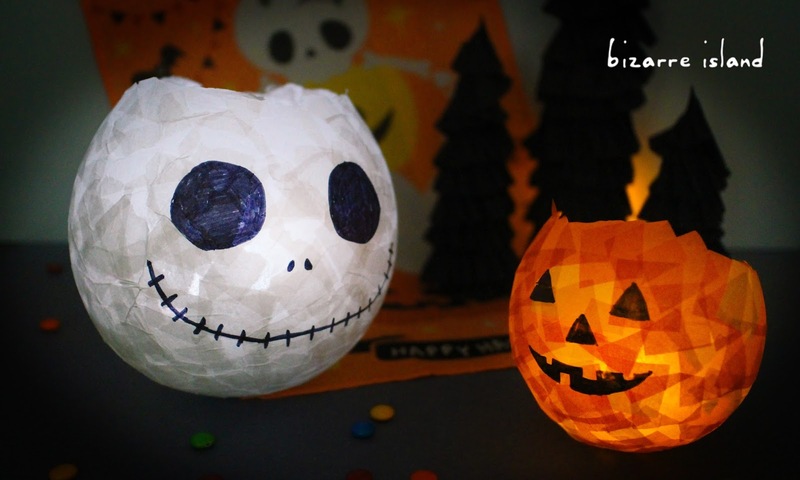 They make really easy and affordable Halloween decorations for your home or even your dorm room. 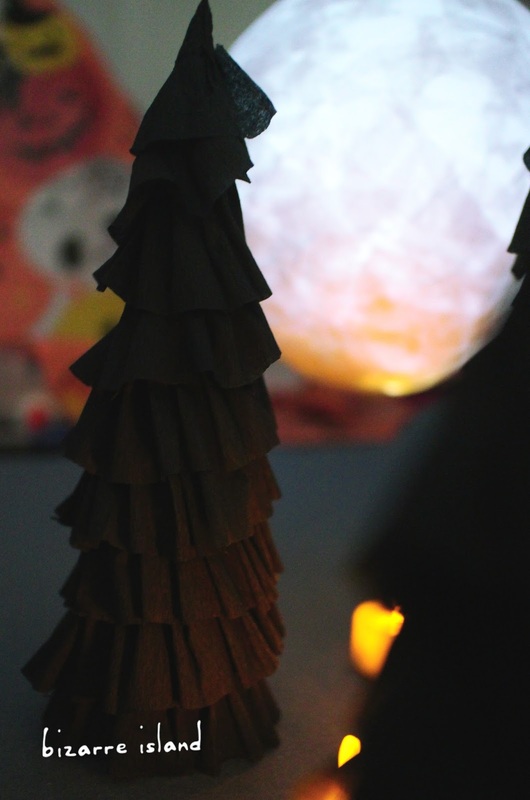 V. You can use green crepe paper to make Christmas trees. 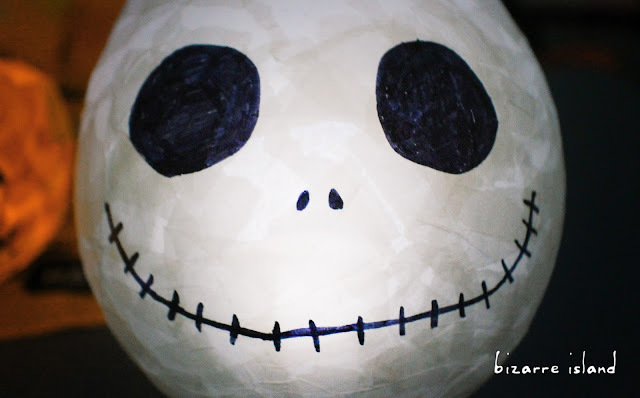 VI.If you leave the one white it will look like a "MOON"